Release: Friday 26th October 2012. 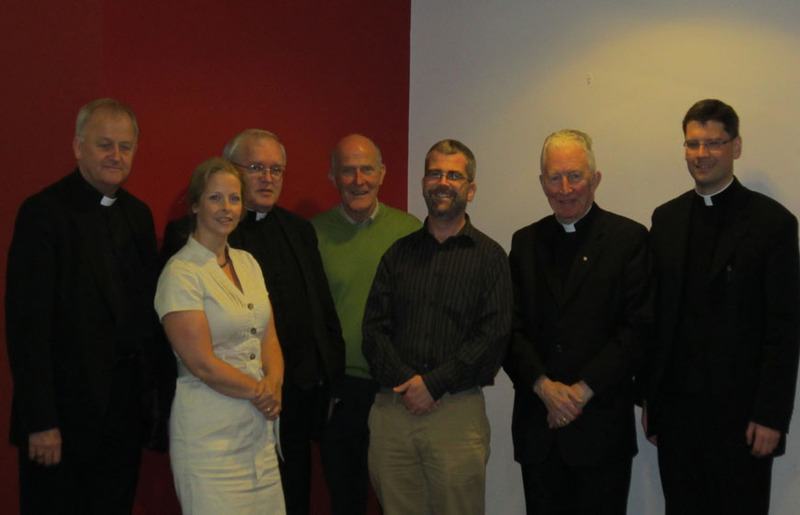 “The seventh meeting of the Sapienti Committee for the review of the proposed Irish language translation of the Missale Romanum took place in University College Cork from 24-27 October 2012.  Present at the meeting were the Most Rev Michael Neary, Archbishop of Tuam and Chairman, the Most Rev Philip Boyce, Bishop of Raphoe, the Most Rev Brendan Kelly, Bishop of Achonry, Professor Pádraig Ó Riain, Vicechairman, Dr Caitríona Ó Dochartaigh, an tAth Micheal Ó Loingsigh, Monsignor James O’Brien, Mr Brian Ó Donnchadha and Fr Joseph Briody, Secretary. The Committee commented on the Prayers of Preparation for Mass and Thanksgiving after Mass. Most of the Ritual Masses from the Missal were also studied, namely the Ritual Masses for Christian Initiation, Confirmation, Anointing of the Sick, Viaticum, Conferral of Holy Orders and Nuptial Masses. The generally high standard of the Draft Irish Translation was once again noted and praised. Sympathy was expressed to Professor Pádraig Ó Riain on the recent death of his sister Elizabeth Ryan, RIP. The gratitude of the Committee was expressed to those who facilitated the meeting, especially to Professor Máire Herbert, Head of School, Scoil Léann na Gaeilge, UCC; to Dr John Carey, Head of the Department of Early and Medieval Irish UCC; to The College of Arts, Celtic Studies and Social Sciences; to Pól Ruiséal, Director of Ionad na Gaeilge Labhartha, UCC; to Crónán Ó Doibhlin, Head of Special Collections, Boole Library, UCC; to Br Richard Hendrick OFM Cap, Head Chaplain, UCC and to Caroline Fennell. Special thanks also to Dr Caitríona Ó Dochartaigh and Brian Ó Donnchadha for their meticulous planning and attention to detail. Contact Fr Joseph Briody, Secretary, 074 9138011.